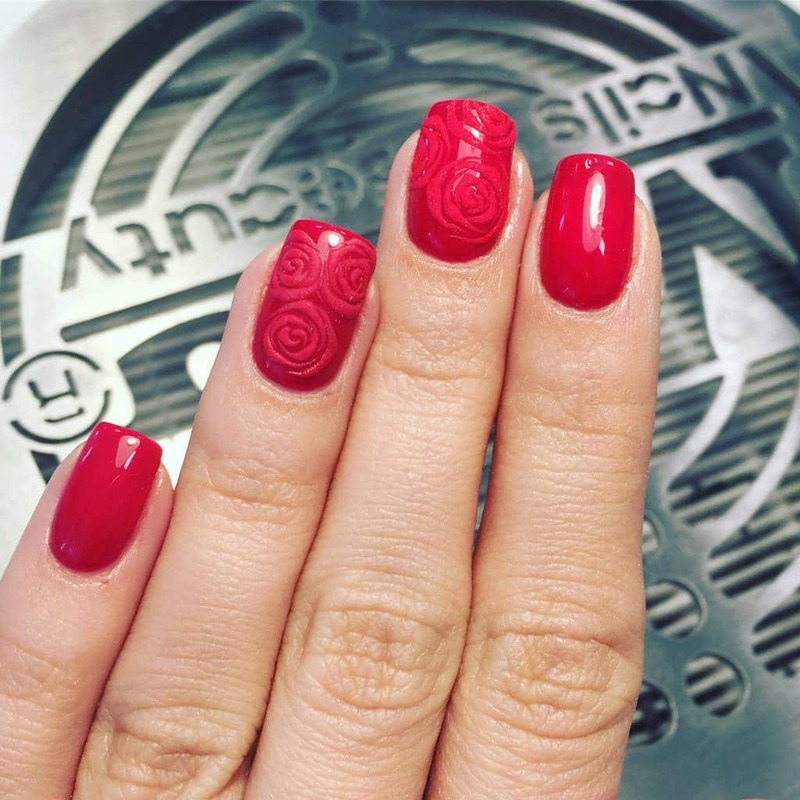 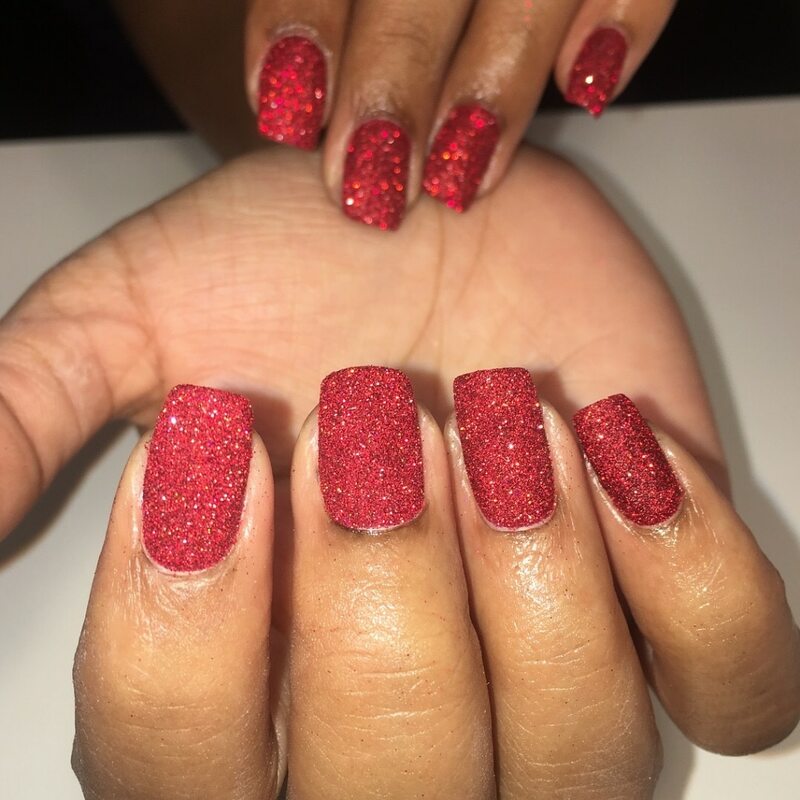 Nails are a very special part of our beauty because even when we’re not wearing makeup or our finest outfits, even when our hair is not at its best, our nails still make a striking statement of elegance! 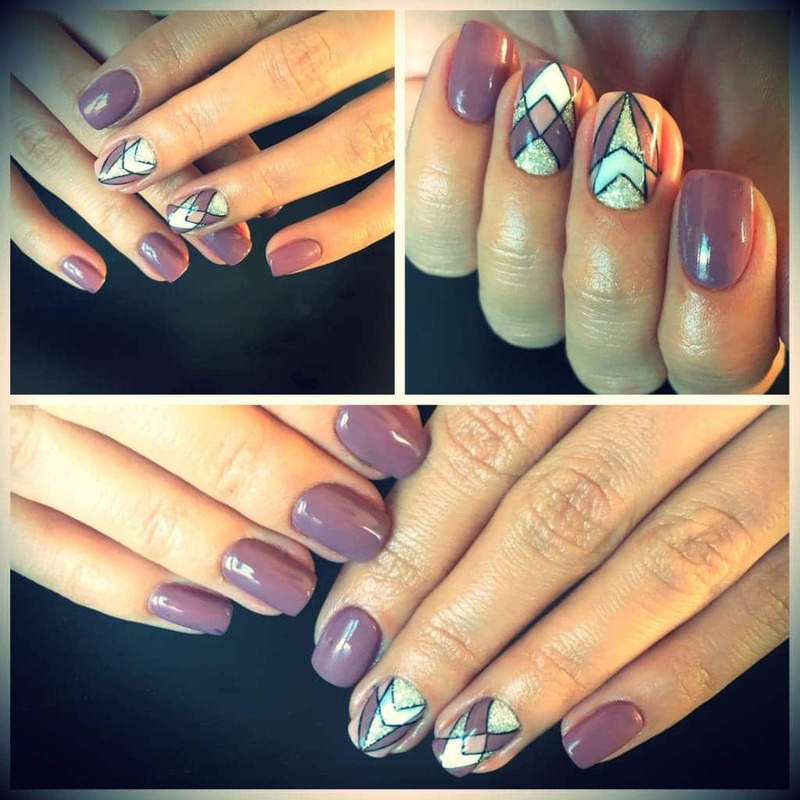 Well cared-for, perfect nails are the mark of a competent, confident, healthy woman, so we should never neglect them! 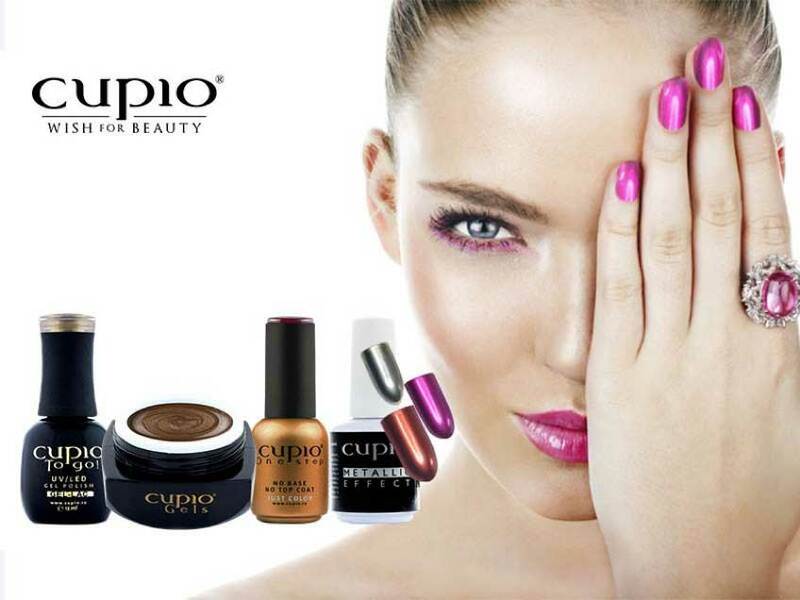 At chic nails & beauty we provide you a big variety of amazing colours and collections of two exclusive brands: O.P.I. 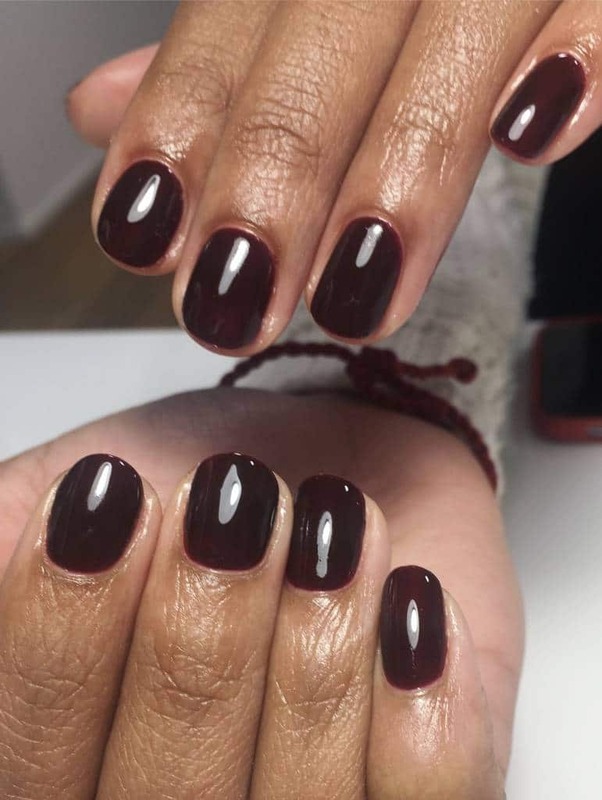 and CUPIO, for all the tastes, seasons or moods! 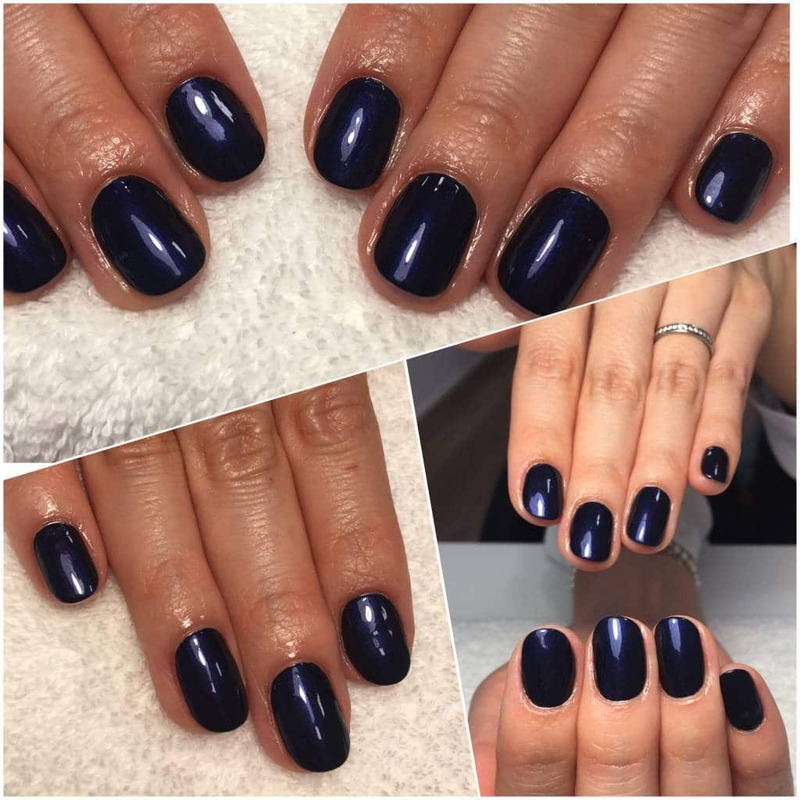 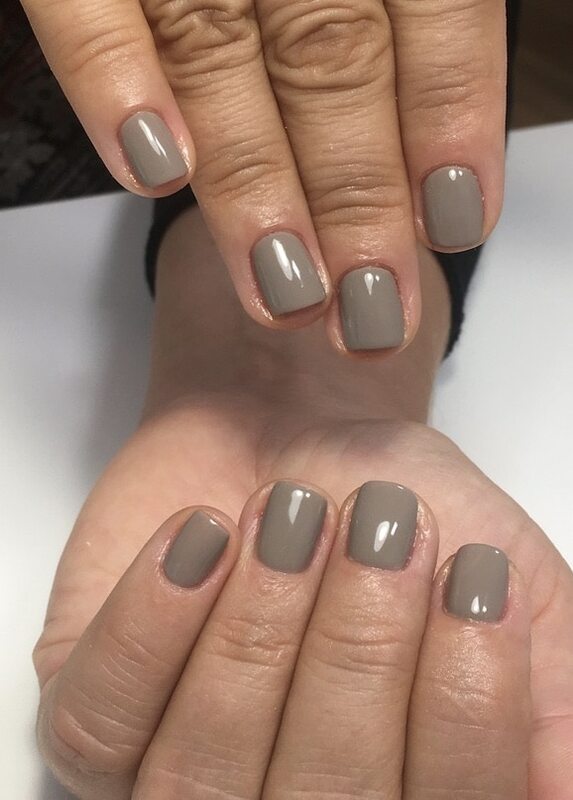 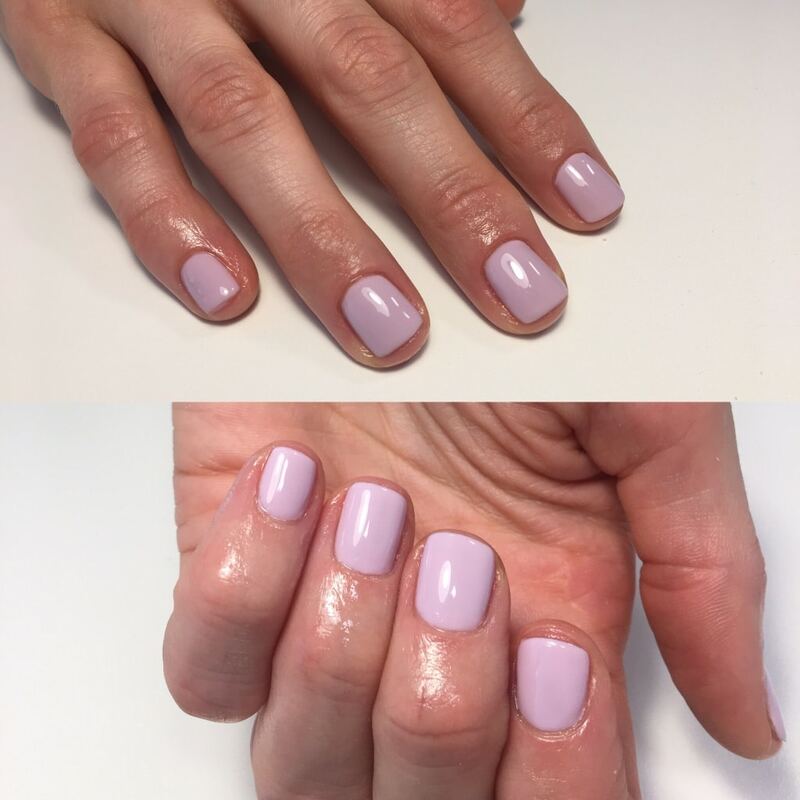 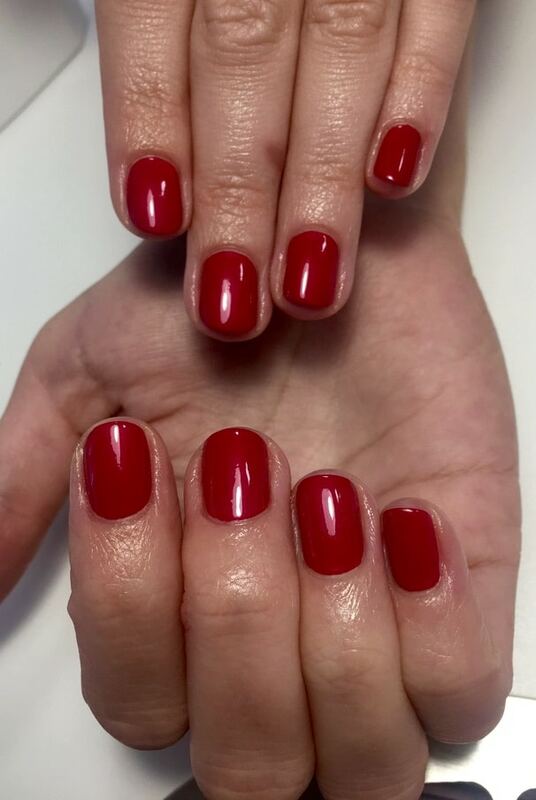 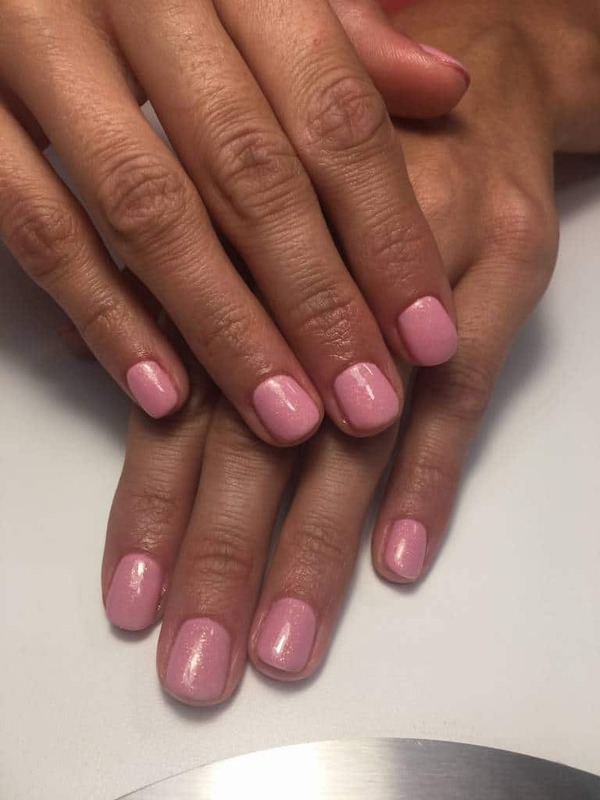 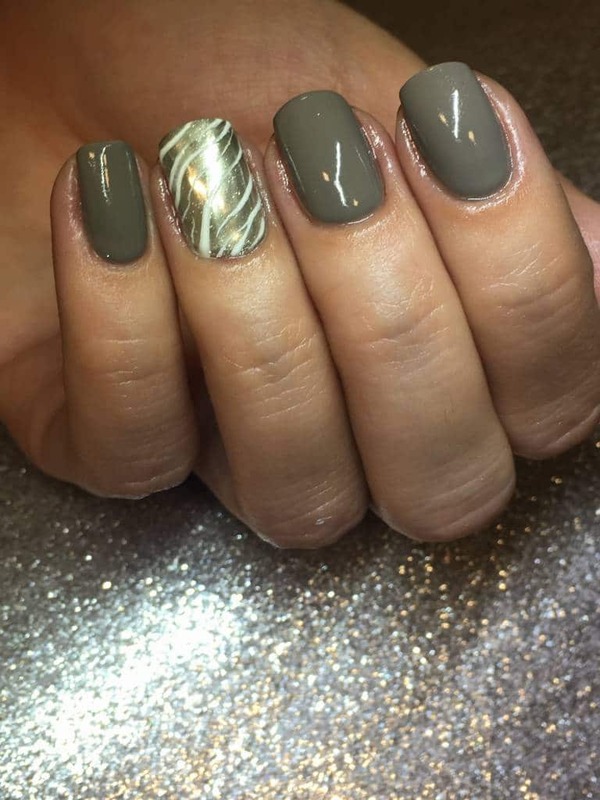 Book your appointment now at chic nails & beauty for a lovely Gellack manicure which will last until the next refill!